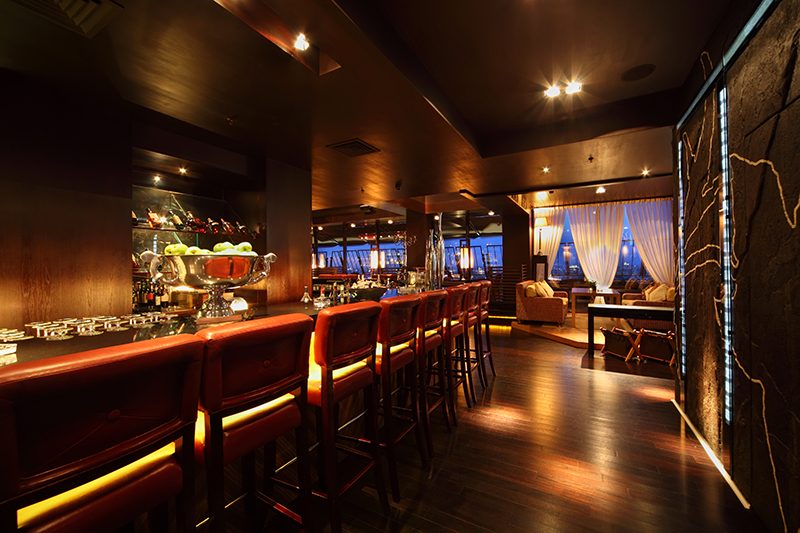 Occasionally pubs or bars across the UK require business finance to help promote and extend their business successfully. 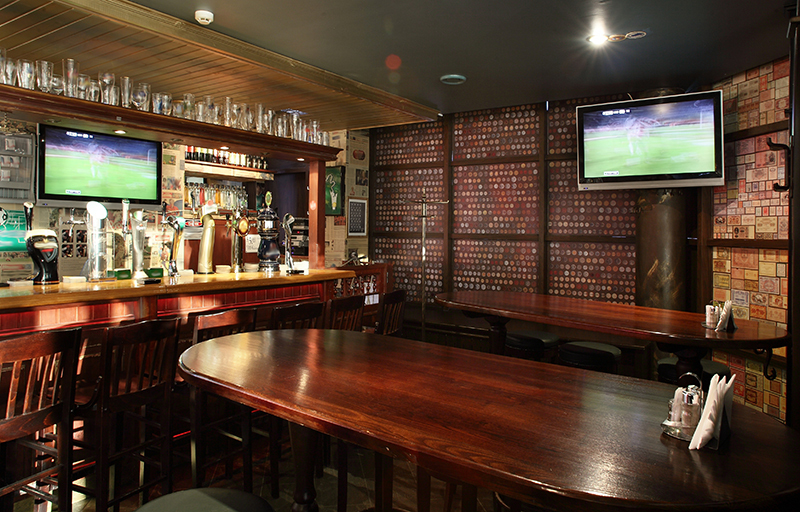 Traditional pub business finance may well be secured on an asset like your premises. These types of loans are also increasingly difficult to get hold of, which is why Capify has revolutionised the lending world with an alternative lending solution. The alternative, called a merchant cash advance is not a business loan and works very differently to one. The cash advance is exactly that – an advance on future credit and debit card transactions you take from customers at your business. The advance is repaid using a small percentage deduction from each of your credit and debit card sales processed. 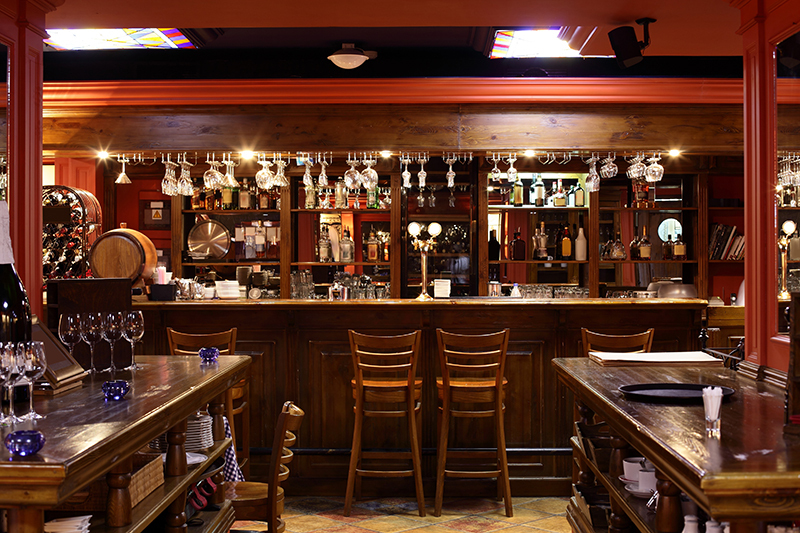 Pub business finance is therefore suitable not just for pubs but for any outlet which processes credit or debit cards regularly and gains more than £3,500 a month with this method of payment. This might include shops, MOT garages, restaurants and hairdressers. There is a high approval rate for this alternative type of lending and a decision can be made quickly. 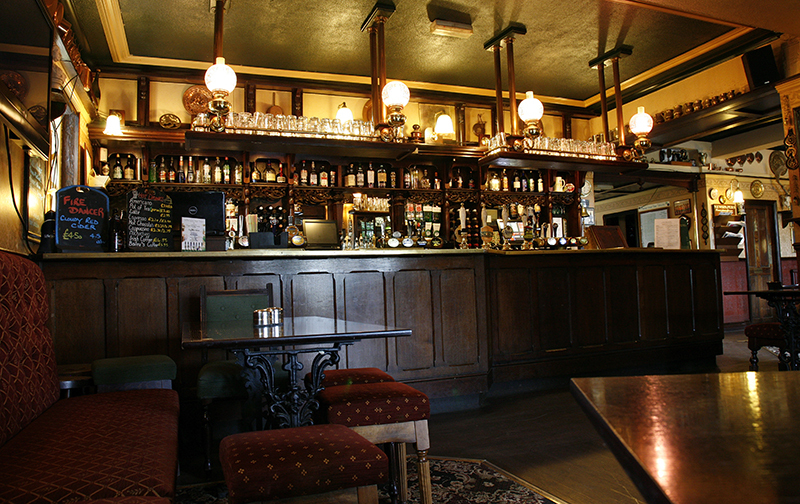 Many pubs across Manchester, Birmingham, London and the UK have benefitted from this refreshing approach to lending.